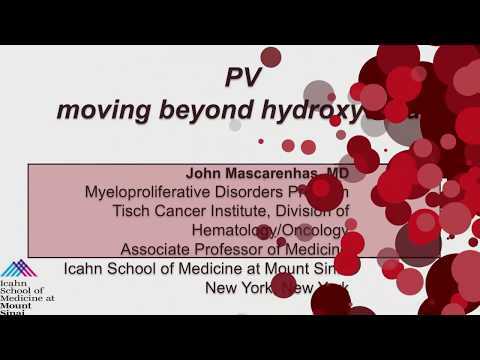 MPN Advocacy & Education International provides resources, quality education programs, advocacy support and services to patients with myelofibrosis, essential thrombocythemia and polycythemia vera, caregivers, physicians and all those in the MPN community. It is committed to assisting, directing and informing its constituents on pertinent issues that impact quality care, treatment accessibility, updates on current research, and updates on clinical trials. 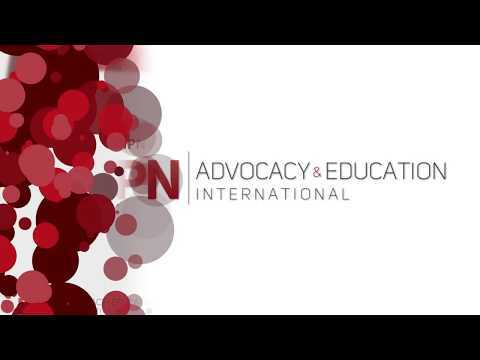 The PAN Foundation partners with MPN Education & Advocacy International to provide education and support services to patients living with myeloproliferative neoplasms (MPNs).